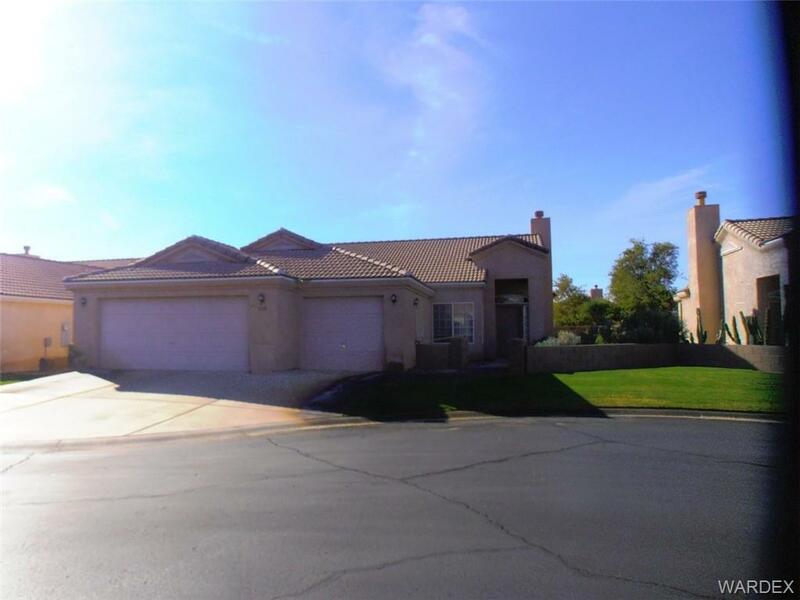 Desert Springs Golf Course Community Living at it's best. Located on a Cul-De-Sac with a Three Car Garage, this 2 Bedroom beauty has an Open Living Room, Informal Dining Room, and Master Bedroom which all look onto the backyard covered Patio with fenced backyard. Floors are light color tile and Bedrooms have carpeting. All lighting has been changed to LED's, a Tankless Water heater has been installed and new plumbing fixtures have been installed in Kitchen and Baths.